If you are one of the many homeowners out there who has been intrigued by the idea of motorized window shades for some time but has never really sat down to consider all of the benefits they can bring to your home, this article is for you. For many homeowners all over the country, motorized blinds have always been a curiosity, but they have never been completely certain that there are enough benefits to this technology that warrant the investment. Our team of window treatment professionals is here to change that, however. In this short article we have taken the time to put together, our team of experts will go over some of the key benefits that come along with motorized window shades, and the effect they can have on your home overall. We invite you to read through and give our team of experts a call today to schedule your appointment for service. When it comes to motorized window shades, one of the most obvious benefits is the level of convenience it adds to your home. With the latest advancements in home automation and smart home technologies, motorized window shades have become more convenient and intuitive than ever before. With motorized window shades, have complete control over the amount of light coming into your home at the touch of a button, and you can even program your shades to open and close at predetermined times of day, completely automating the process and letting you focus on other things around the house. While cordless devices are all the rage these days for the level of convenience they afford you, there is more than convenience at stake when it comes to cordless window shades. For years, the cords that were used to operate standard blinds and window shades could often be a serious hazard to both pets and small children, but with motorized window shades, you can have a quality window treatment that is completely cord and chain free, helping to maintain a safe environment for families with children and pets alike. 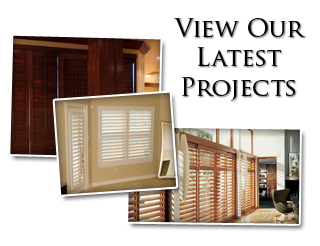 While all window shades can help improve your home’s energy efficiency, motorized shades take it to the next level. With motorized shades, you can either program your shades to close during the parts of the day where the sun is coming directly through your windows, or you can make use of high tech sensors that will automatically send the signal for your shades to draw closed when it gets too bright. By having these options in place, you can help to prevent a great deal of excess heat from entering your home, helping to keep your monthly energy bills under control. 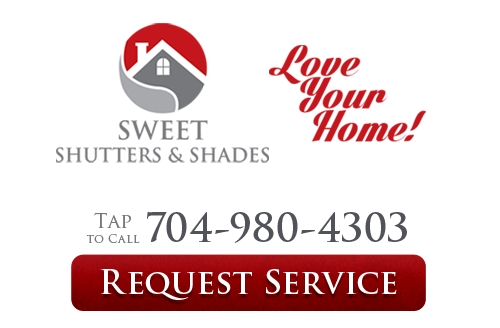 If you are looking for a professional Charlotte shutter company, give us a call today at 704-980-4303 or fill out our online request form.